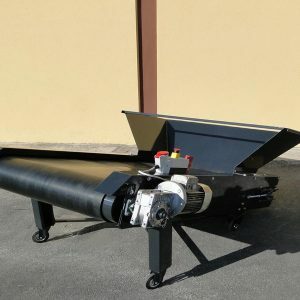 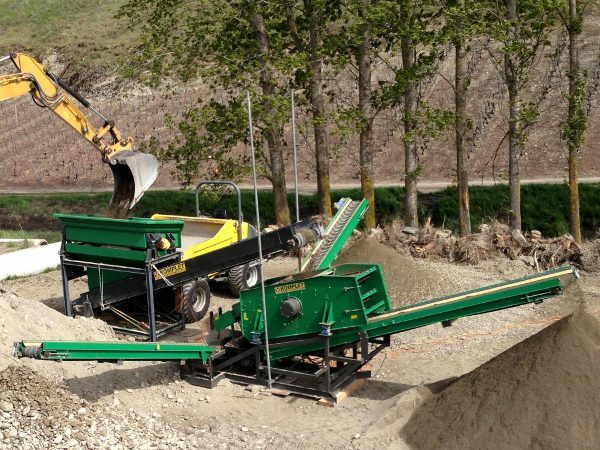 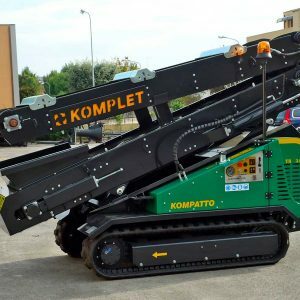 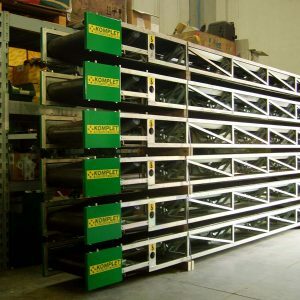 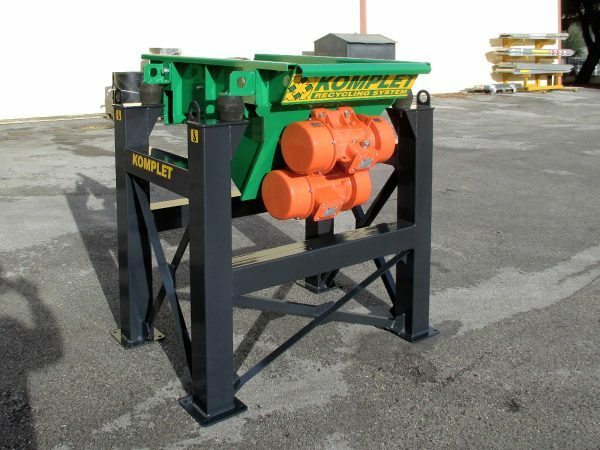 Komplet’s hoppers were designed for the loading of large amounts of waste. 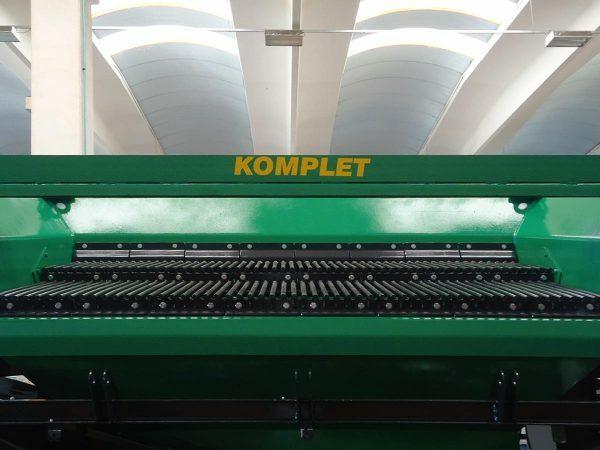 Komplet’s feeders allow the material to be uniformly and a constantly loaded, so as to be treated according to the specific needs required. Komplet’s hoppers and feeders provides high performance in every type of plant.